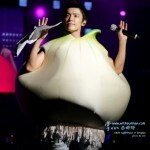 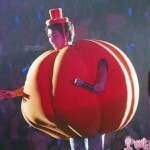 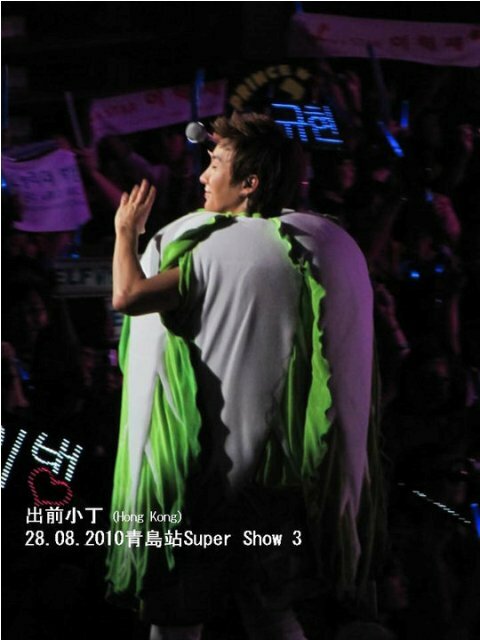 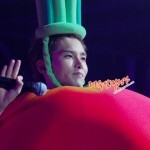 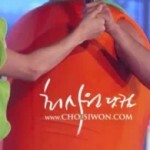 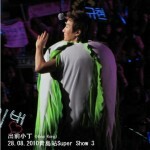 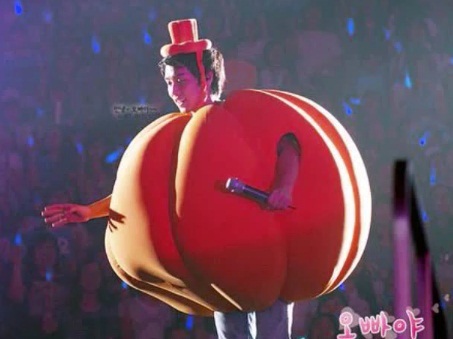 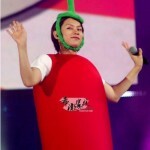 Super Junior is well known for the extravagant costumes and big productions that become their super show concerts. 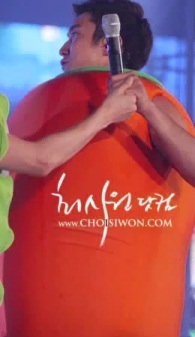 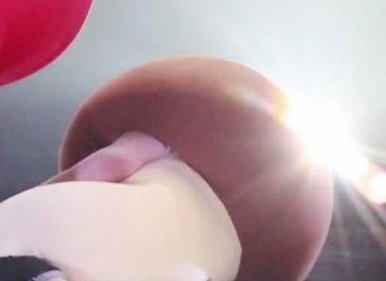 In last year’s Super Show 2, the boys dressed up in silly animal hats and generally looked foolish. 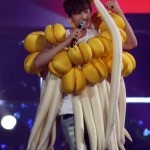 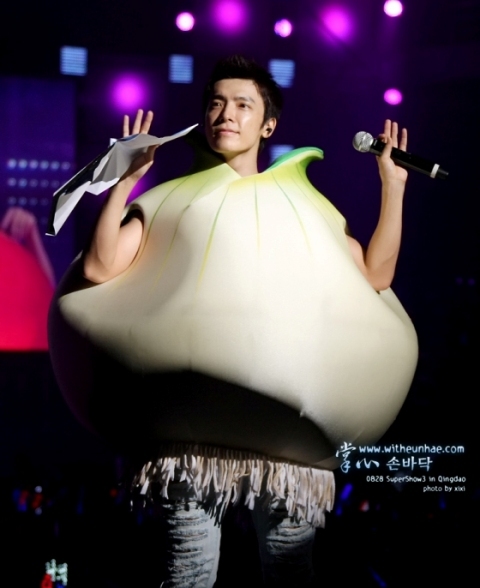 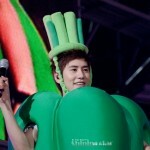 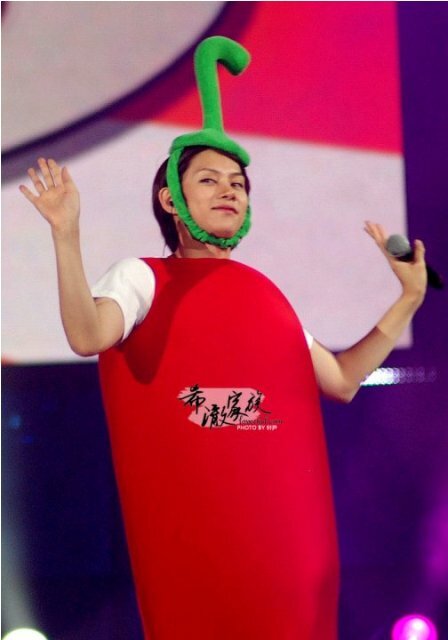 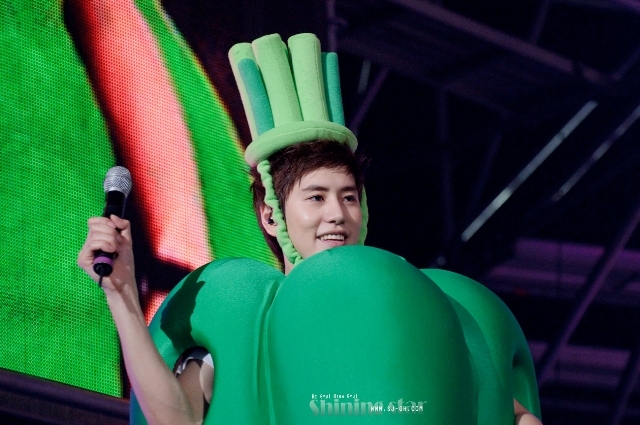 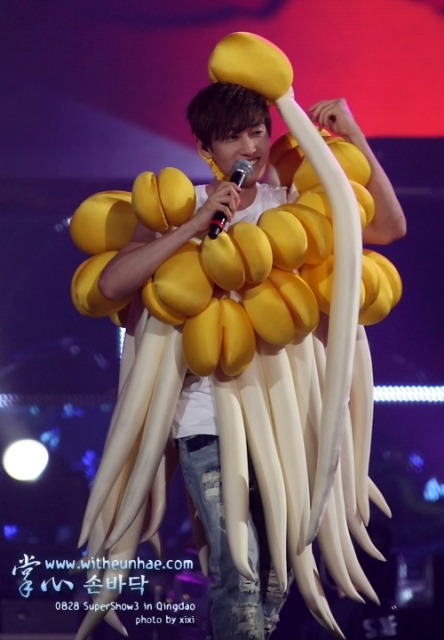 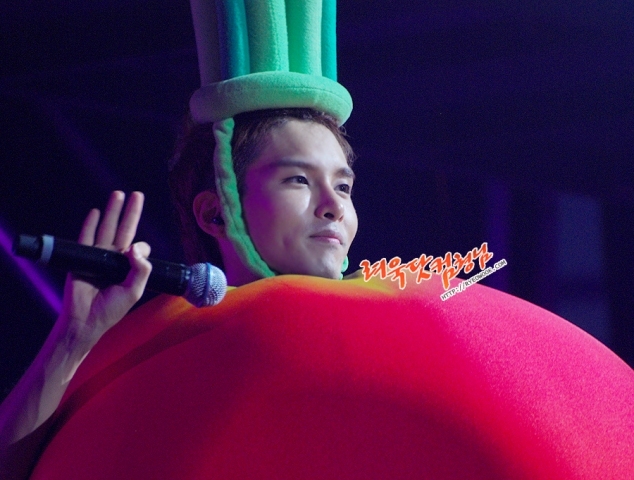 Not to be outdone this year, the theme is a healthy diet, which features the members of Super Junior dressed up in various vegetable costumes and performed their song “Cooking? 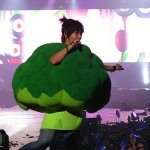 Cooking!” . 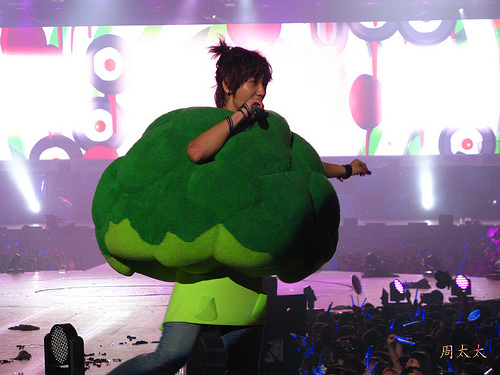 I’m not sure whether this makes me want to eat healthy or not. 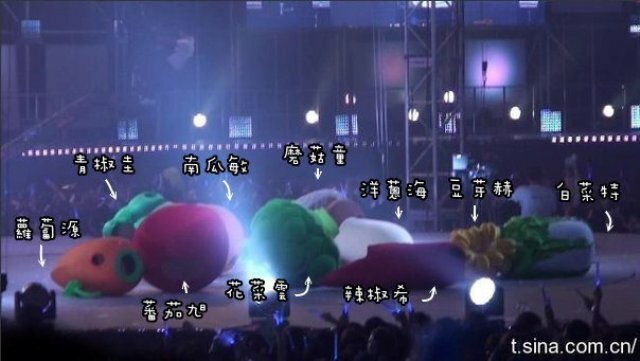 Judge for yourself!